Denim Washing – Basic Steps and Guide..
Below is the brief introduction to common steps done & followed in denim garments washing in Laundries across the world. Different kind & make of machines being used across the globe to hit similar results. 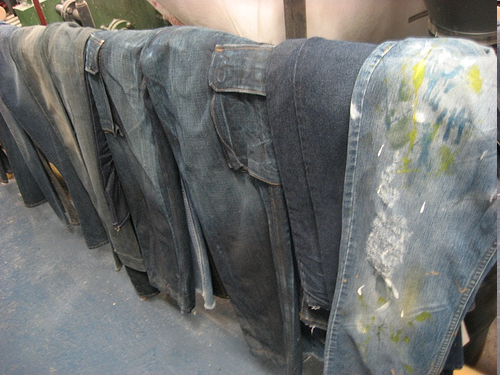 Every small step in denim washing makes a big difference because indigo dye has very poor wet & dry rubbing fastness. All parameters are critical to maintain for repetitive results. Eg Many laundries across the Globe ignore the importance of pH M:L:R & R P M of machine. This step is also called desizing ( Removal of Size applied during denim fabric making in weft yarn ). All the woven fabric contains size on them due to reasons to strengthen the yarn for weaving.There are many types of sizes available in the market but they can be divided in two major groups. · Enzymatic desizing with Alfa amylase .. This is eco friendly & convenient . There are four kind of Enzymes available in market for Denim Laundry business.. 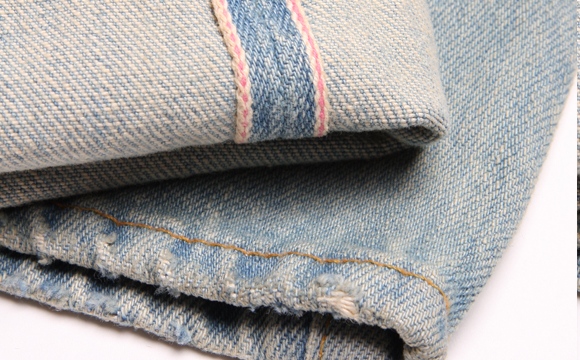 There are mainly three kind of Cellulase being used for Denim washing , Neutral, Acid and Bio polishing Enzyme. Enzyme are very sensitive with parameters in washing cycle i.e, pH , Temperature & time. If any of these parameters are not up to the mark, result will not be accurate. a.Hydrogen peroxide in alkaline pH clean up enhances the brightness & rich blue tone of indigo. c.By doing two good hot water rinse etc…. 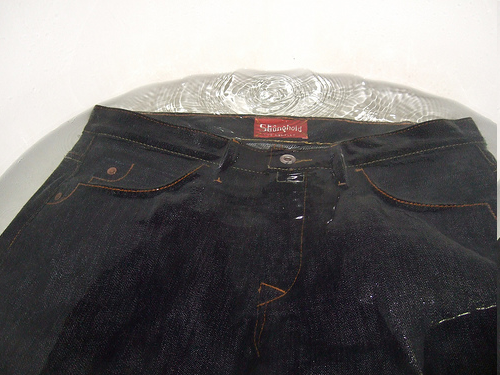 This in one an important step in washing denim & can be done by various bleaching agents …..
First two chemicals are commonly being used for every medium to vintage denim but when it comes to super vintage & light shade its advisable to use potassium permanganate bleach to cut the color faster till half way & then neutralize it & go with Liquid ( Hypo ) bleach to adjust the desired shade. This process helps to get Greyer cast & also protects the lycra/spandex , retain elasticity. 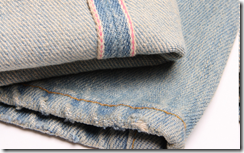 Softening process of Denim is very critical. 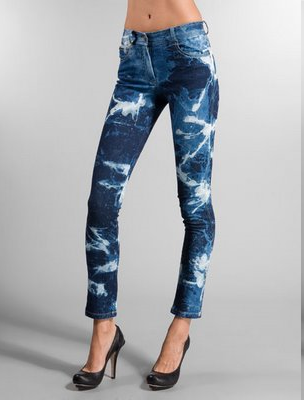 As denim is very heavy in compare with other fabrics hence its needs softening. During this process there is a big problem -the discoloration of denim i.e change in shade or loss of whiteness, giving a yellow tint is commonly known as yellowing. By using normal softener will lead to ozone problem. Indigo dyed fabric are even more prone to yellowing. As it’s a widespread problem & there in no single reason for its cause. Instead a number of condition can singly or in combination lead to the problem. Yellowing in not specific to certain fibers, finishes or washing processes. It is not specific to chemicals or chemical treatment but certainly some of the factors among these can lead to the yellowing. As cotton & all organic polymers develop yellowing in time. Light , acids, impurities, detergents & chemical contribute to yellowing problems. Temperature of drying & curing can impart yellowing due to scorching of the cotton. Therefore good control must be used to minimize this type of damage. Hence its advisable to use Antiozonate softener which prolong ozone reaction of Indigo & keep garment in good condition.